We work closely with our clients to create innovative, sustainable solutions and safe working conditions. 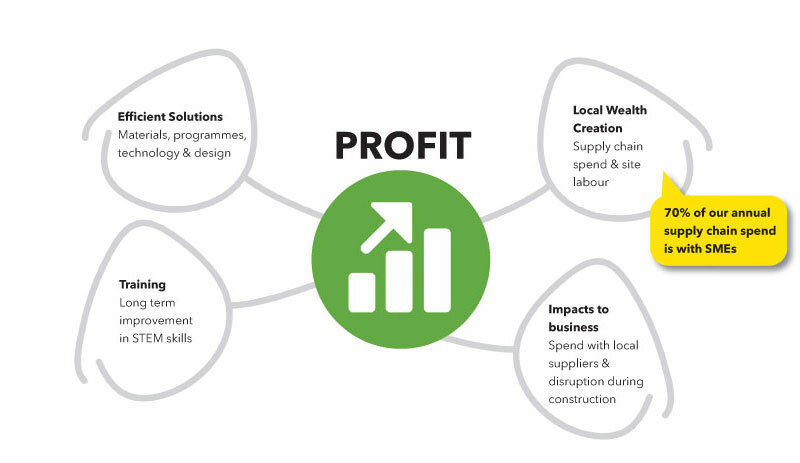 Our approach to social, environmental and economic considerations is at the heart of our strategic planning and decision-making. Our embedded sustainability policy is based on the UN Sustainability Objectives and is in line with our own and our Parent Company, Van Oord’s, corporate goals. It focuses on our ingenuity to create value for People, Planet & Profit. 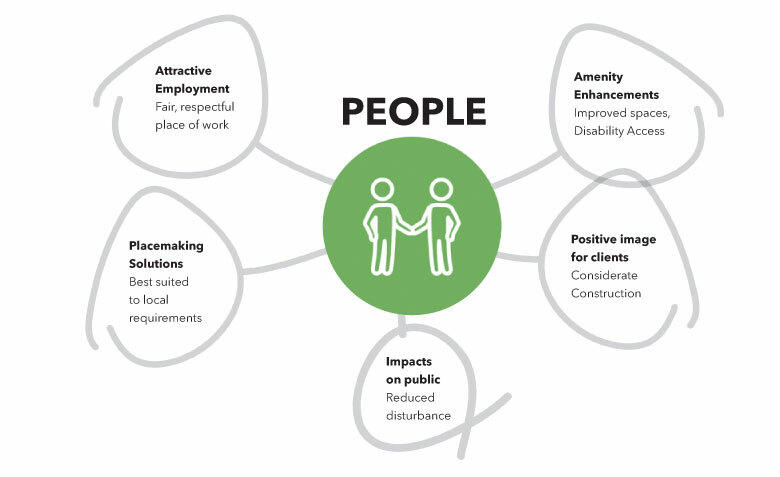 Through the skills and expertise of our staff, we can identify engineering efficiencies that will also deliver environmental and social value. 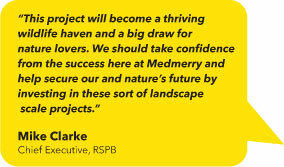 Mackley is completing a 7.2km flood defence scheme in Shoreham to protect 2450 residential and commercial properties. The aim is to strengthen and improved the flood defences on both sides of the river. The scheme runs through the centre of the town, in some places within 5m of residents’ front doors. Our community outreach has therefore been integral to the success of this project.